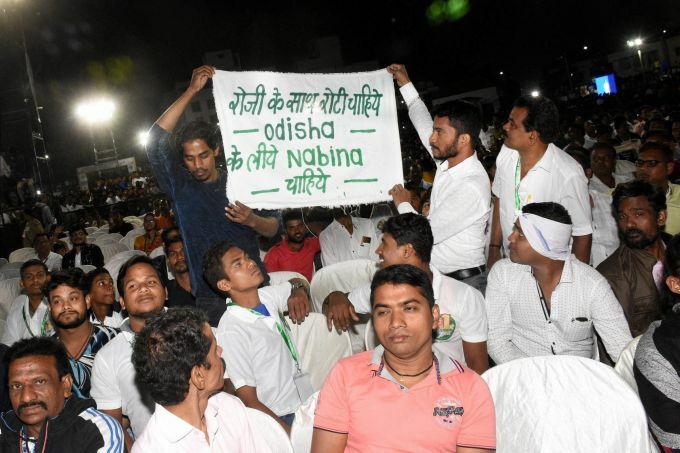 Surat: People hold a placard during Odisha Chief Minister Naveen Patnaik visit at Odisha Mahotsav, an event organised by Odias living in Surat, Monday, Dec. 17, 2018. Mumbai: People look on as firefighters conduct rescue after a major fire broke out at ESIC Kamgar Hospital, in Mumbai, Monday, Dec. 17, 2018. 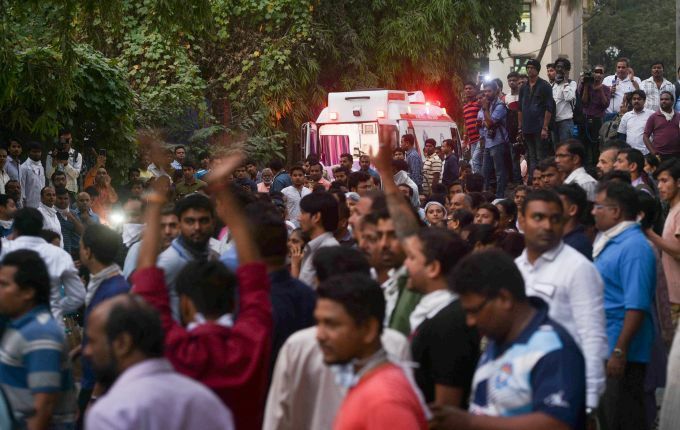 At least 6 persons were killed and as many patients and visitors suffered injuries in the fire. 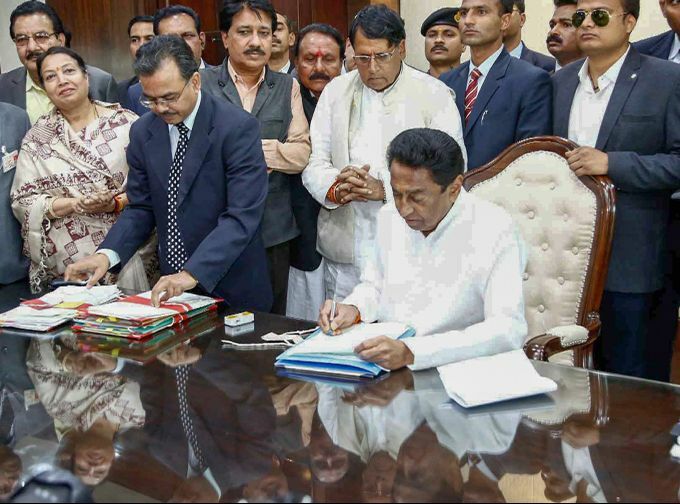 **BEST QUALITY AVAILABLE** Bhopal: Madhya Pradesh Chief Minister Kamal Nath signs a file after assuming office, in Bhopal, Monday, Dec. 17, 2018. 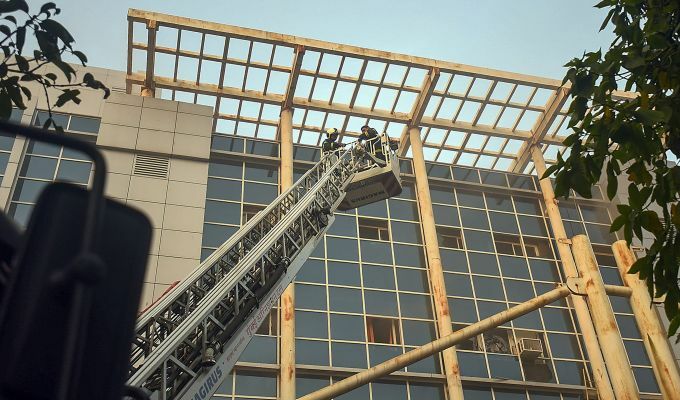 Mumbai: Firefighters conduct rescue after a major fire broke out at ESIC Kamgar Hospital, in Mumbai, Monday, Dec. 17, 2018. Two persons were killed and as many as 106 patients and visitors suffered injuries in the fire. 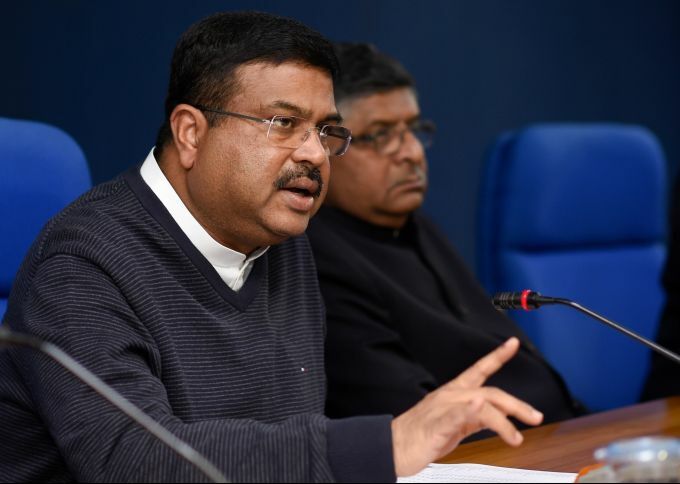 New Delhi: Petroleum Minister Dharmendra Pradhan addresses the media after a cabinet meeting as Union Law and Justice Minister Ravi Shankar Prasad looks on, in New Delhi, Monday, Dec. 17, 2018. 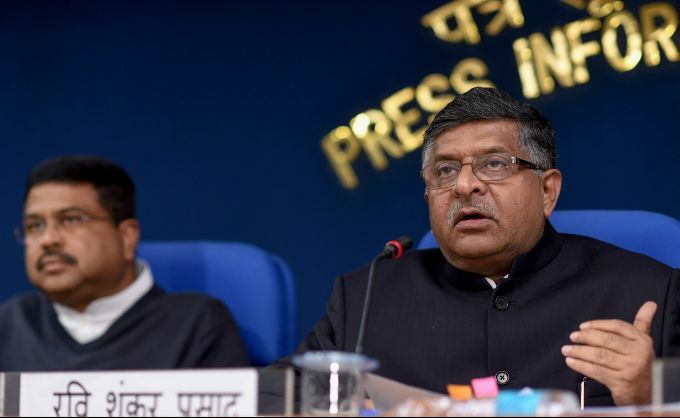 New Delhi: Union Law and Justice Minister Ravi Shankar Prasad addresses the media after a cabinet meeting as Petroleum Minister Dharmendra Pradhan looks on, in New Delhi, Monday, Dec. 17, 2018.